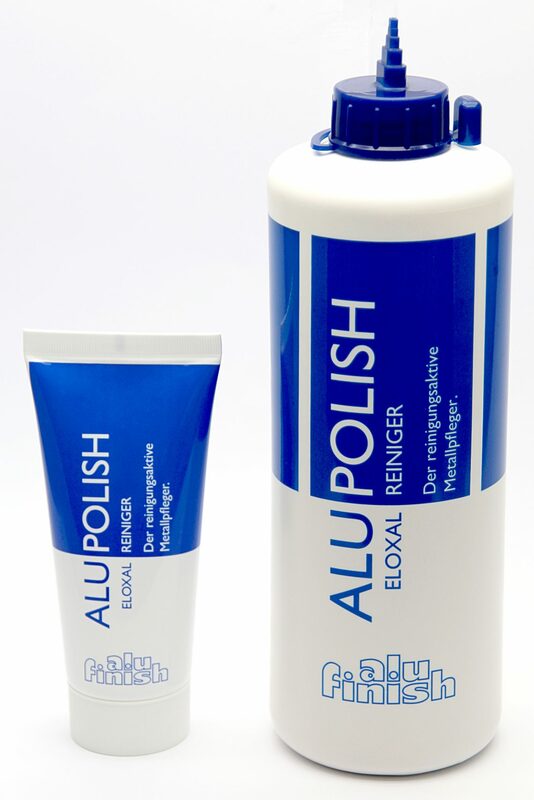 The approval for the facade cleaner Alupolish by GRM – Gütegemeinschaft für die Reingung von Fassaden e.V. is extended for further 3 years now. The product is listed on the website of GRM (www.grm-online.de) and can be used for a professional and high quality cleaning of the anodized aluminium surfaces . The certificate (approval- no. 108a) can be dowloaded from our website.